EXTRA EXCLUSIVE ~WORLD DDR TOURNAMENT~ at Eternal Amusement Tower in Tokyo, Japan. DDRCommunity is dedicated to the coverage of the hit KONAMI arcade video game, DanceDanceRevolution. We provide news, events, guides, and insights about the game in order to help sharpen a player’s skills, meet other players, and ultimately build a stronger community. 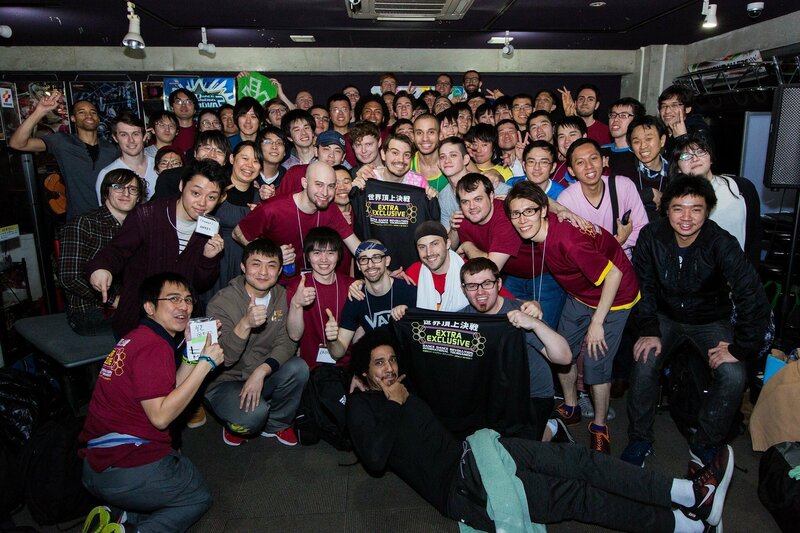 Follow @DDR_Community on Twitter to find out what is happening in the DDR community at this very moment.